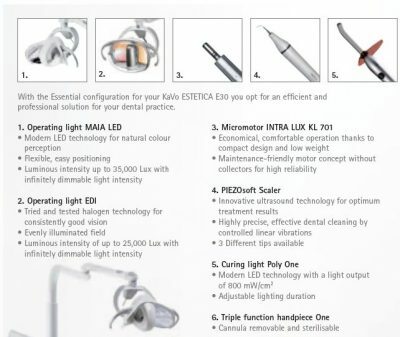 Kavo ESTETICA E30, an easy and intuitive system for your day-to day-use. 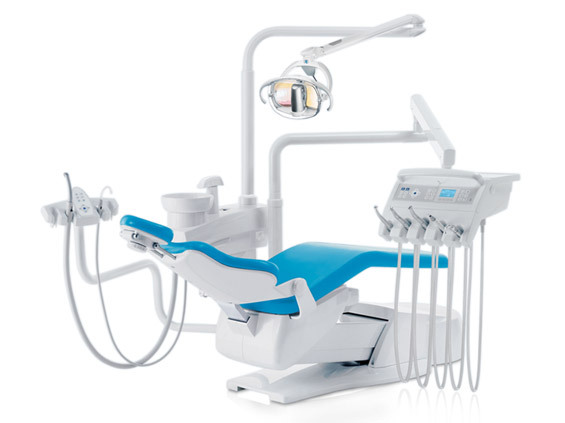 Everything your heart desires, within your reach. 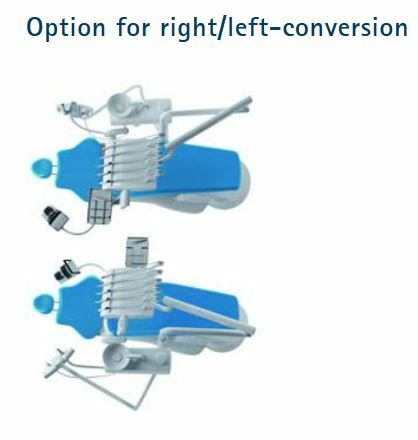 Being left-handed is always difficult where the world is made for right-handed people. 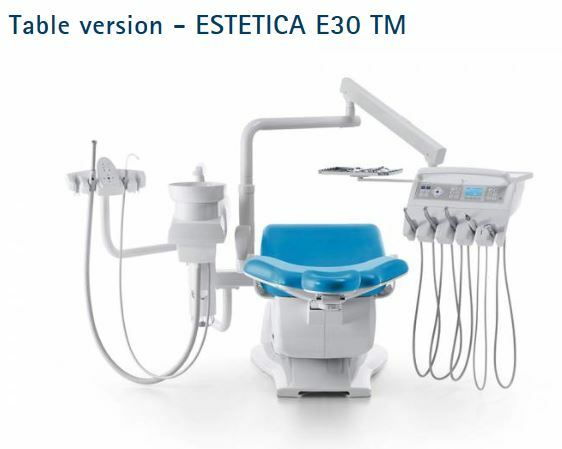 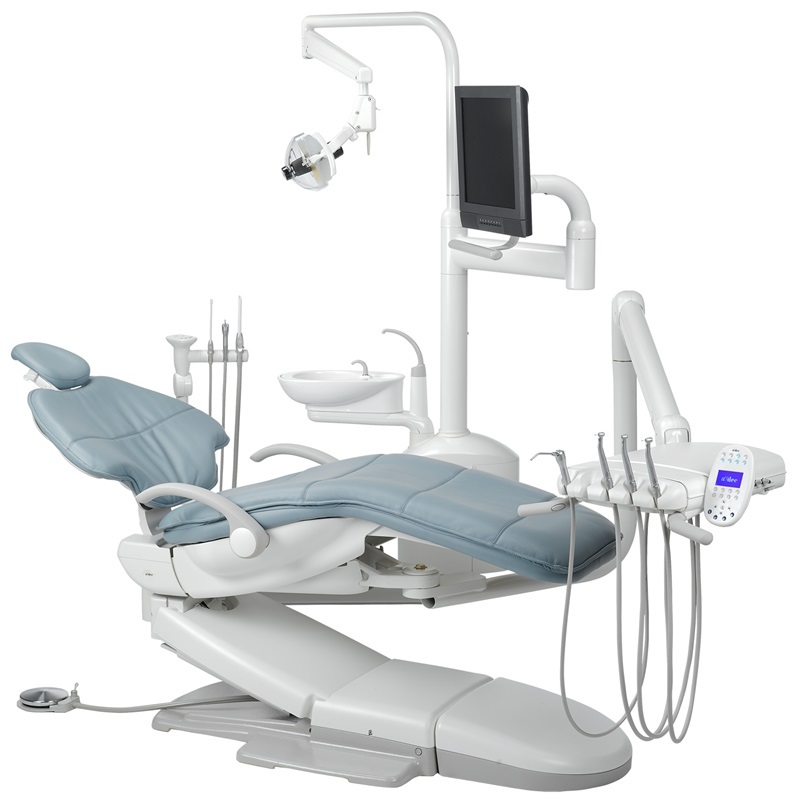 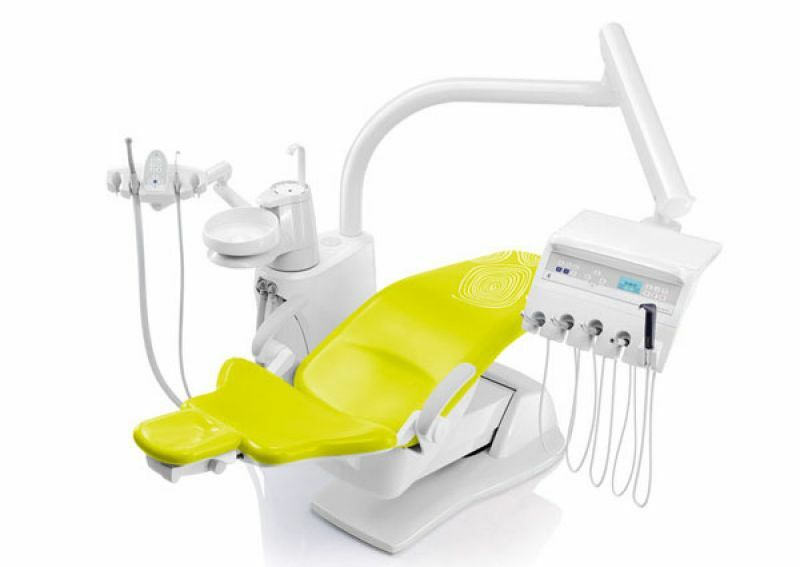 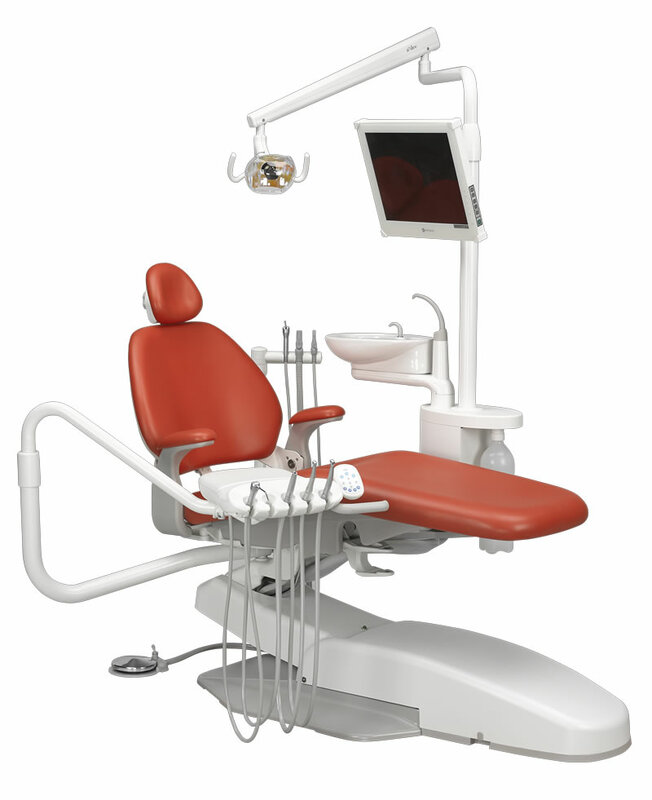 Therefore, the KaVo ESTETICA E30 is designed as a treatment unit that is equally well-suited for both sides. 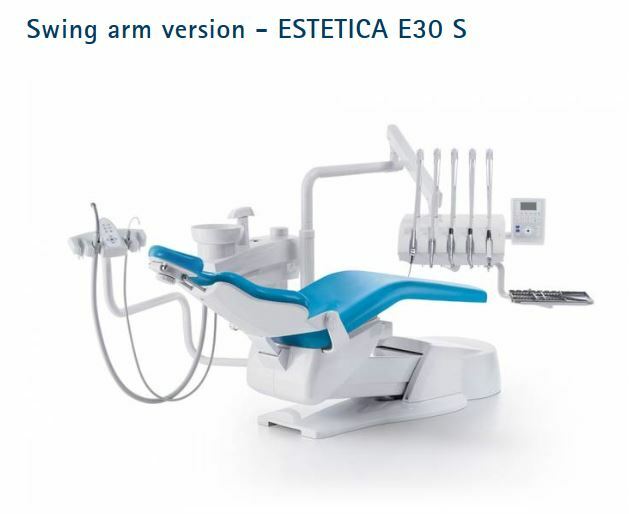 The KaVo ESTETICA E30 can optionally be switched easily in less than two minutes from left-to-right or right-to-left-handed operation.